You may not be aware of it, but there are things you do on a regular basis that could be harming your teeth. People need to eat three times a day, so it is quite impossible to prevent the teeth from weakening. Even the simple act of opening your mouth as you speak causes some level of deterioration. Without knowing it, you could be damaging your teeth through seemingly harmless activities. Your habit of twisting a bottle cap open using your teeth is one example of a simple activity that could negatively affect your dental health. If you want to hold on to that beautiful smile forever, you have to steer clear of those bad habits. Breaking a habit is quite tough, especially if it is something already ingrained into your system. 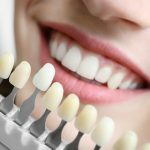 But by developing good dental habits and providing proper oral care for your teeth and gums, you’ll be able to flash a stunning smile for many more years to come. The first thing you must do is to identify those damaging dental habits. Here are five common habits observed among individuals that could potentially ruin the teeth. Some people chew on ice cubes because they simply enjoy the act; others have different reasons for doing so (for instance, some people on diets also nibble on ice as a sugar- and calorie-free way to stave off hunger or boredom). But the bad news is that ice cubes are hard and chewing on them can harm your teeth. Imagine how much more damage would be done to your teeth if you chewed on ice regularly. So put the ice down and go for some raw vegetables or sugar-free gum instead. Nibbling on celery sticks or carrots is not just a great alternative; you also get nutritional benefits since these vegetables contain vitamins that contribute to your overall health. 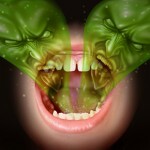 Some people tend to grind their teeth when they are angry, frustrated, or basically stressed. Teeth grinding could result in jaw problems or broken teeth. As such, this common habit should be avoided because it can break or fracture the teeth, and that may require you to get dental implants. 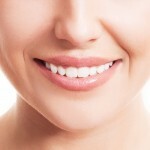 You will not only lose your brightest smile, but you will also need to pay for repairing your teeth. Teeth grinding or clenching that happens during the day is something you can control. A relaxation exercise such as meditation can help you calm down and keep your teeth apart when at rest. There are also people who clench their teeth while they sleep; the condition is called bruxism. If you are experiencing this, you should book an appointment with a dentist who specializes in this as soon as possible. You may be advised to get fitted for a night tooth guard or corrective mouth guard to prevent teeth grinding. These devices are perfectly designed to keep the mouth slightly open and lift the tongue so that your teeth will not grind against each other. 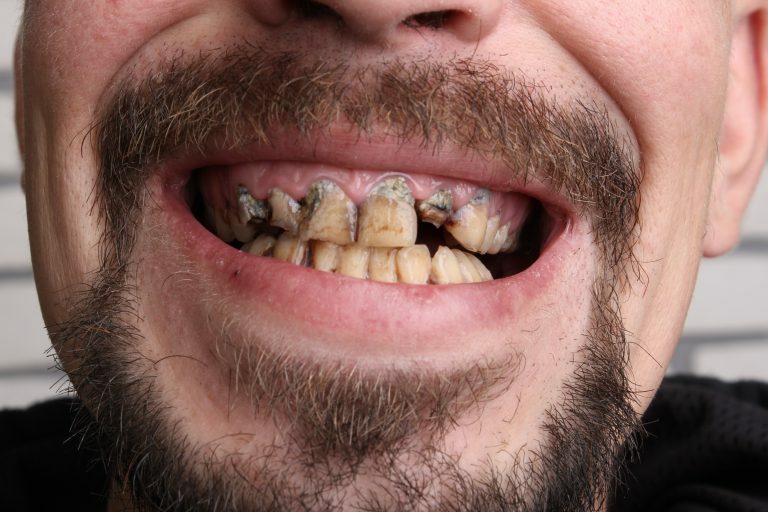 There are many hazards of smoking, and one is causing damage to the teeth and gums. Smoking may also lead to chronic mouth sores and lesions, and it can increase the risk of mouth cancer as well. The best and only solution for this is to stop smoking. Once you quit smoking, you will experience symptoms of nicotine withdrawal. 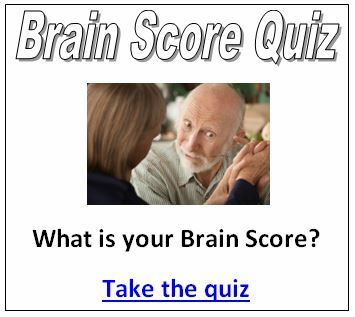 These include feelings of anger, anxiety, irritation, and a constant craving for cigarettes. Fortunately, there are various smoking cessation products and techniques that can help as you aim to kick your smoking habit. Although it can be extremely difficult for a long-time smoker to stop, your body will be thankful for it when you do. Sodas or soft drinks contain lots of sugar. As dentists would consistently warn their patients, sugar is bad for the teeth. It doesn’t help that drinking a sugary beverage such as soda means that the entire mouth comes into contact with sugar with every sip. Instead of going for carbonated sugary drinks, give importance to your oral health by choosing to consume only the best foods and beverages for your teeth. That would mean skipping the average soda, which can have 11 teaspoons of sugar. Think twice (or better yet, thrice) before popping open that can and endangering your teeth. Your favorite diet soda is no exception, either. These contain artificial sweeteners that are also harmful to your teeth. These is simply no escaping sugar when it comes to carbonated drinks. If you are currently unable to totally eliminate your soda intake, then you can start by limiting your soft drinks consumption. Try drinking soda only during meals, and make sure to brush your teeth 30 minutes after you eat. If you’re guilty of using your teeth for something other than chewing, such as tearing open a bag of chips, then you’re increasing your chances of having a cracked tooth. It may sound like a harmless thing to do, but you will soon realize how big a mistake this can be regarding your oral health. Resist the temptation of putting unnecessary pressure on your teeth simply because you are in a hurry or you are trying to look impressive. The teeth are designed to help people properly chew their food, and nothing more, so use the proper tools instead of the teeth to perform other tasks. After all, it only takes a few minutes to ask help from someone to open a bottle, or to fetch a pair of scissors for cutting a piece of paper or packet. When you can’t help but grind your teeth, nibble on some ice, drink soda, smoke, or tear up things with your teeth, the best solution is to make an effort to adopt alternative habits. This will consciously divert your mind away from actions that could harm your teeth. The positive effect will not be observed instantly, but if you do it constantly, your body will get used to it. So whenever you think about clenching your teeth together, switch to tapping your foot, for example. This substitute action is easy to do and is non-destructive to your oral health. The point of choosing an alternative action is to prevent a bad habit from forming over the long term. Choose a substitute action that does not affect your health, even when done often. While there are plenty of healthy choices you can make to improve your dental health, the best one to practice is to regularly visit your dentist. If you are concerned about the cost, keep in mind that there are many affordable dentists that can offer excellent quality service. You just have to look around or ask a friend to refer you to the best one. Don’t wait for your habit to get out of hand. As early as now, consult your dentist about ways to eliminate habits that could harm your dental health. 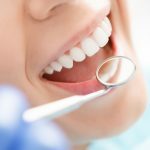 A regular exam and consultation with a dental professional is the best way to recognize and address activities that could potentially harm your teeth.